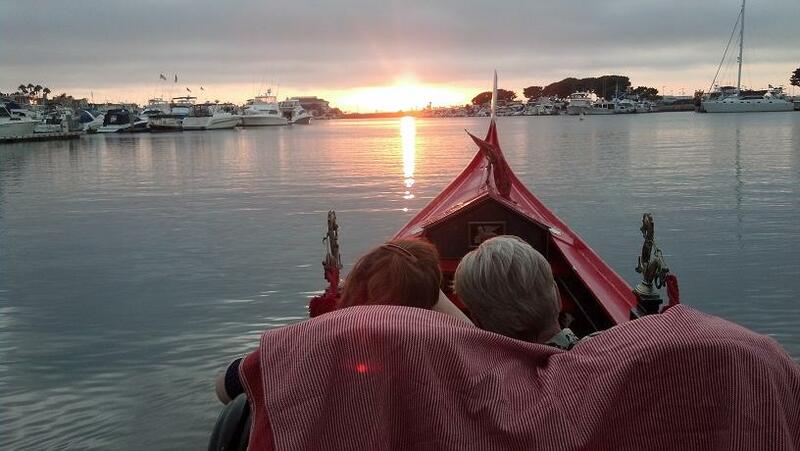 Sunset Gondola Rides in Huntington Harbour, a Romantic Cruise. Romantic Dates, Proposals, Anniversaries, Weddings, or Fun with Family and Friends. 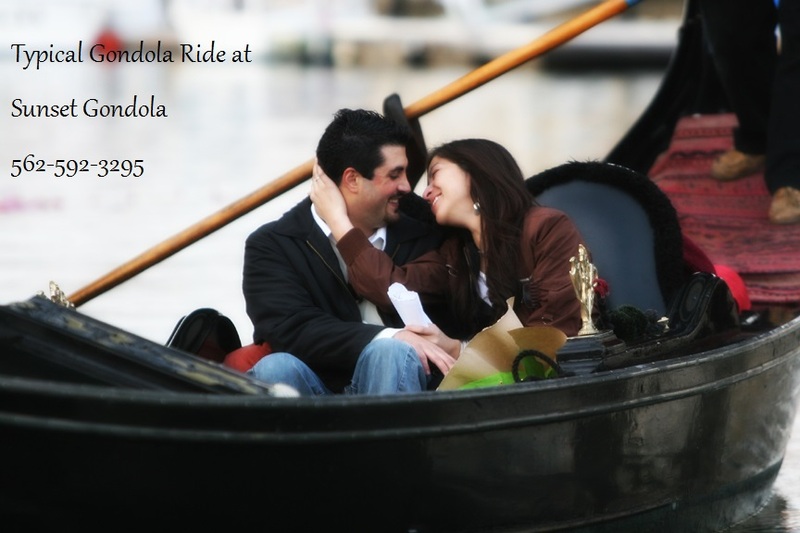 A Gondola ride is perfect for all occasions. It has been the symbol of Venice for 1000 years and We have Imported a small piece of that History. 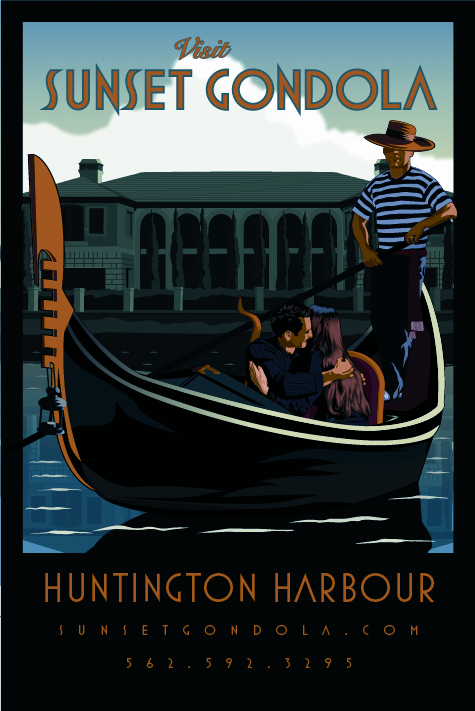 Rowed by National Champion Gondoliers our Gondolas proudly cruise the Canals and Islands of Huntington Harbour and Sunset Beach. ~> We provide: Ice Bucket, Wine Glasses, and Cozy Blankets. Just turn in your food and drinks to us before we depart and we will open and ice as needed and we have wine glasses.